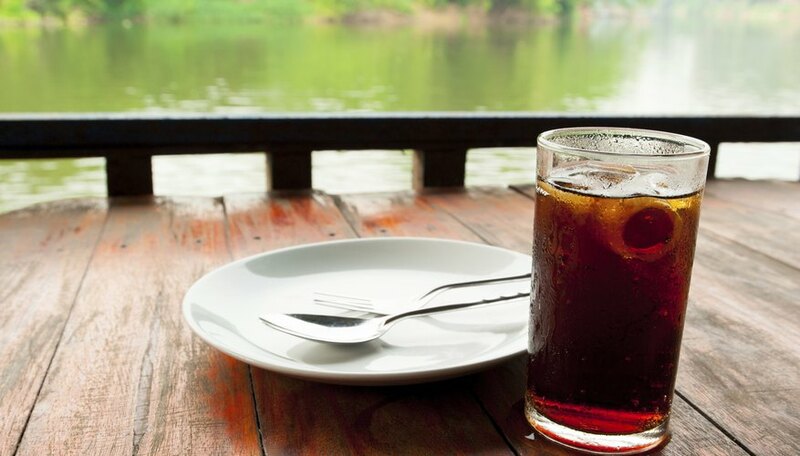 The soft drink industry uses a number of sweeteners in its products; sucralose and high fructose corn syrup are two sweeteners used for this purpose. Both fructose and sucralose are sweeter than ordinary sugar; however, they differ from one another in chemical composition and many other respects. Fructose is a simple sugar; its molecules contain only carbon, hydrogen and oxygen. In contrast, sucralose is not a sugar; rather, it belongs to a class of compounds called chlorocarbons or organochlorides. Its molecules contain not only carbon, hydrogen and oxygen, but also chlorine. In addition, sucralose has a more complex structure than fructose. The fructose molecule has a basic skeleton of only six carbon atoms, while sucralose has two sets of six carbon atoms united through the mediation of an oxygen atom. Sucralose is much sweeter than fructose. Fructose is about 1.2 times sweeter than ordinary sugar, according to the Fructose Information Center. In contrast, sucralose is about 600 times as sweet as sugar. Fructose is a naturally occurring sugar; many different kinds of fruits owe their sweetness to this simple sugar. Moreover, fructose is a component of table sugar, which occurs naturally in plants such as sugar cane. 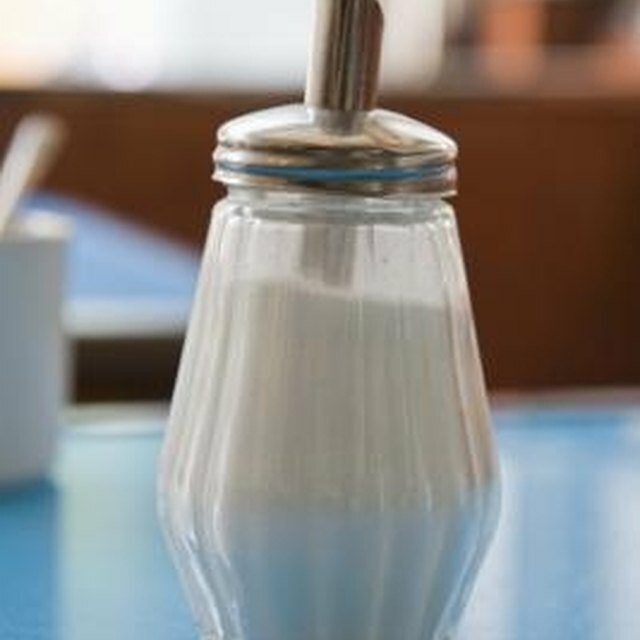 Table sugar, also called sucrose, consists of fructose and another simple sugar -- glucose -- united to form a single molecule. In contrast, sucralose is an “artificial chlorinated sugar,” according to “A Dictionary of Food and Nutrition.” Sucralose is a derivative of sucrose, in which three chlorine atoms replace three –OH groups of each sucrose molecule. Sucralose is a sugar substitute for people with diabetes. Sometimes people use it when they're trying to cut back on sugar or lose weight. It offers no calories, but passes through the body without being absorbed, according to the Calorie Control Council. In contrast, the body absorbs fructose and utilizes its calories for energy. Zimmermann, Daniel. "The Difference Between Sucralose & Fructose." Sciencing, https://sciencing.com/difference-between-sucralose-fructose-8306229.html. 25 April 2017.